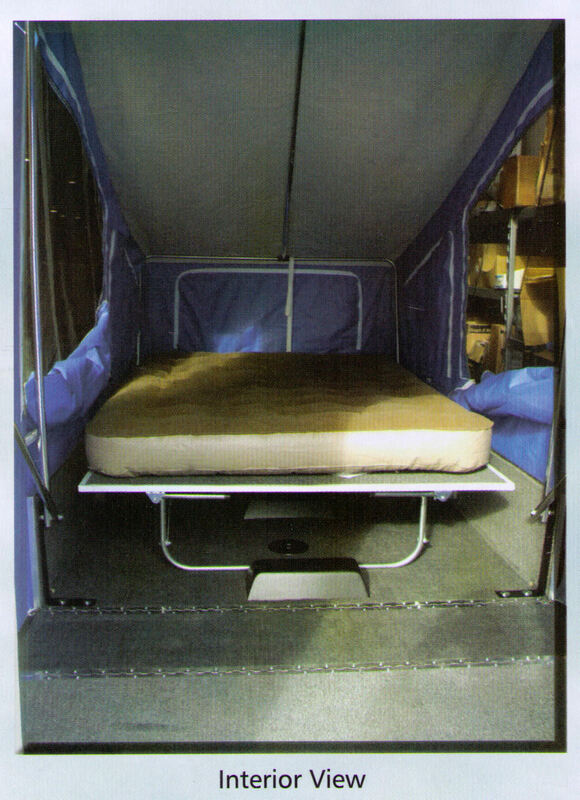 FREE FREIGHT in the 48 - Free freight in the 48 states on Slip Stream Model Camper, Easy Camper Model, Timeout Model, And Timeout Deluxe Model. 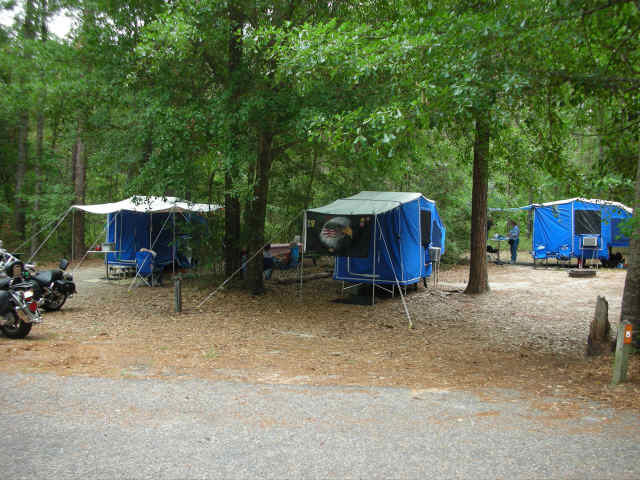 The Easy Camper, Timeout Camper, and Timeout Deluxe pop-up style camping trailers are motorcycle towable camping trailers that are designed to be pulled by your motorcycle or small car. 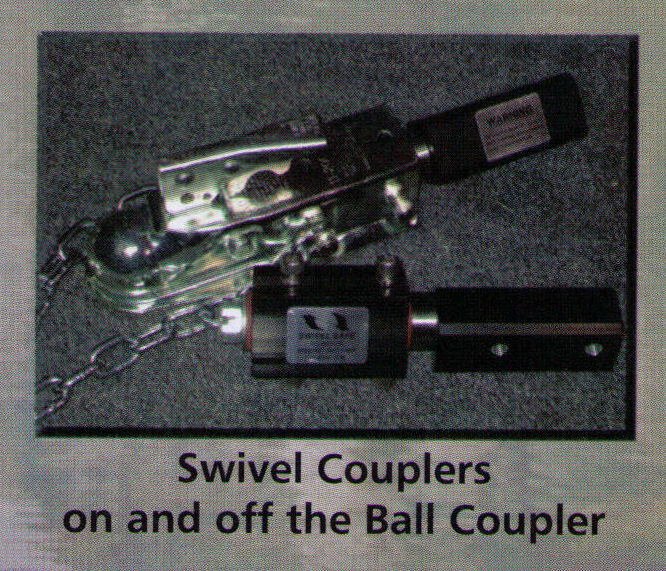 All trailiers now use a 5 wire flat plug that will plug into a standard flat automotive style trailer connection. All three models have a small profile while you are pulling them, but when set up, provide you with a spacious camper for two people. 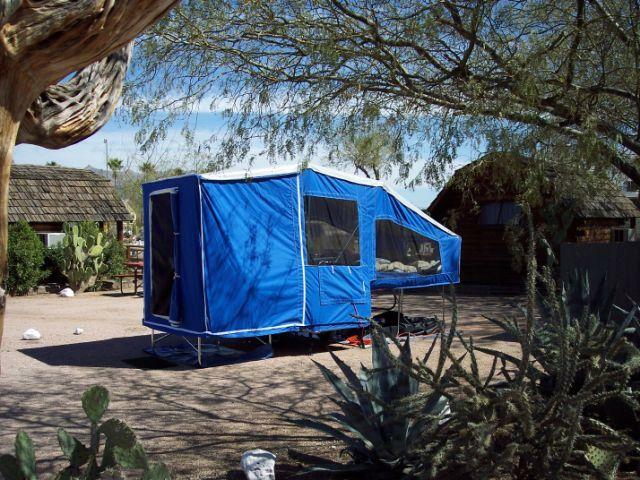 If that isn't enough room, you can attach the optional screen room for an additional 72 square feet. 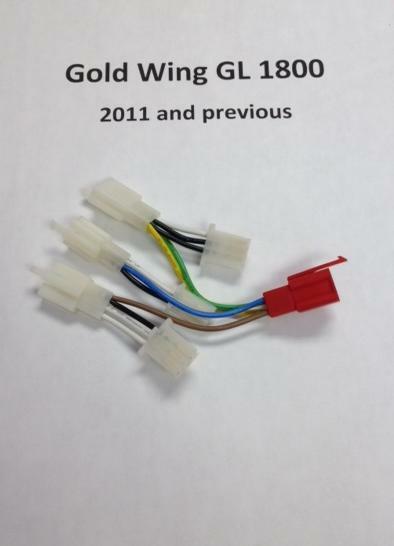 Additional Wiring Information: All Timeout Campers And The Motorcycle Towable Cargo Trailers shown on our web site designed to be towed by motorcycles are currently wired using a 5 wire flat plug. 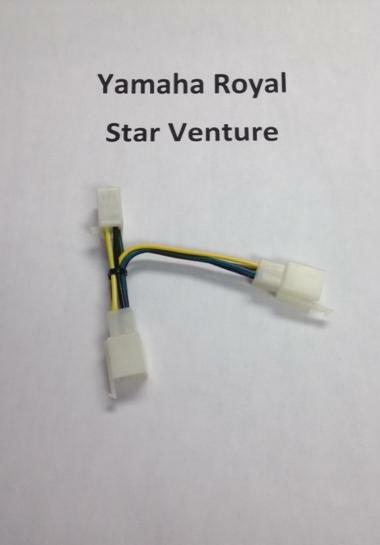 Motorcycles have a separate wire for the turn signals (unlike on cars), so the trailers have a 5 wire wiring harness. 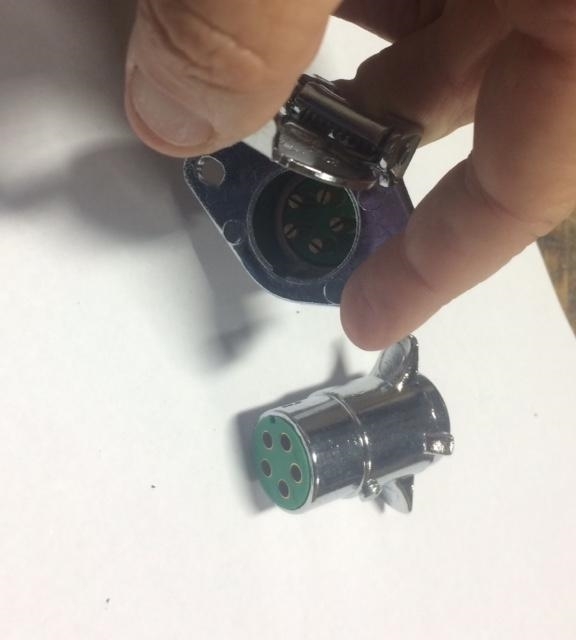 Any of the trailers on the website that have a single light module on each side, can easily be connected to a standard automotive 4 wire plug (just plug the ends together, one wire just won't connect). All the functions will work when towing the trailer with a car on these trailers (cargo trailers shown with just one light module (red) on each side). 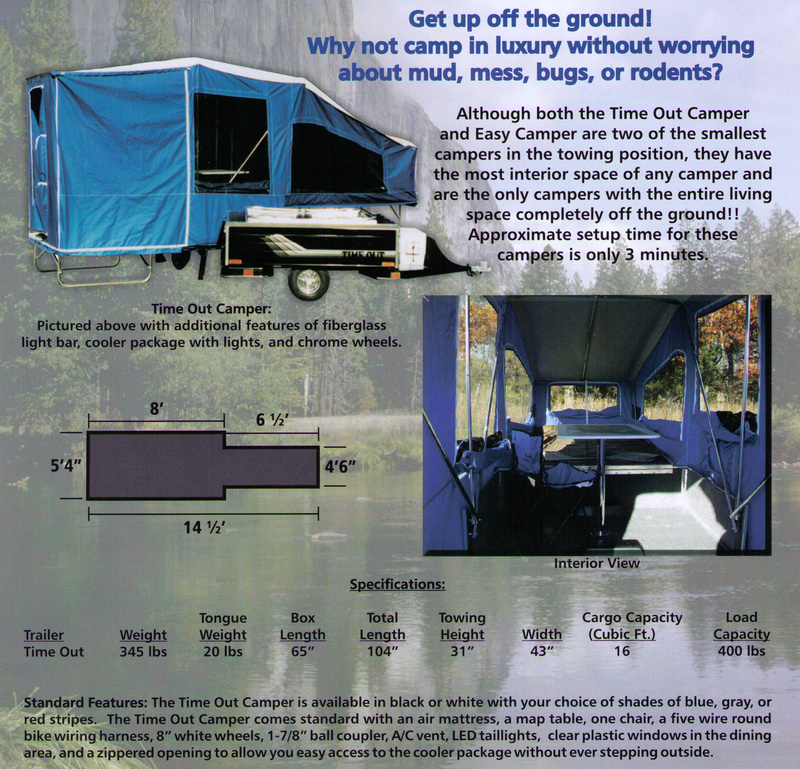 The information above does not apply however, to the Timeout camper trailers (Timeout, Timeout Deluxe, And Easy Camper models) with two sets of light assemblies on each side (both amber and red), nor does it apply to the Dart and XL cargo trailers with both red and amber light assemblies; for any model that also has an amber turn signal assembly, contact us when ordering if you want to tow these models with a car and we will have it wired correctly for you. 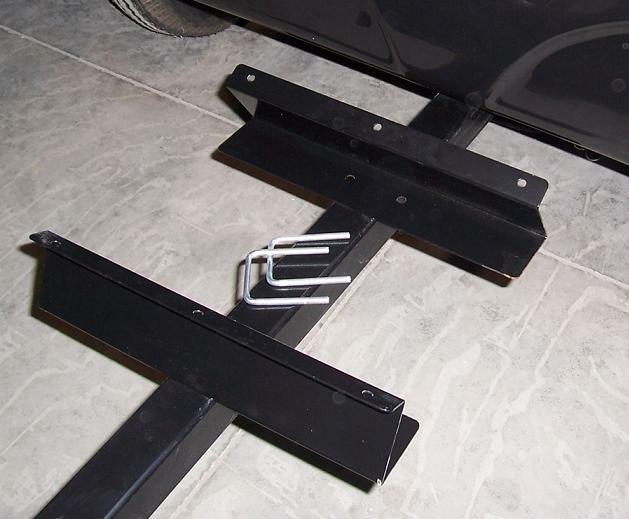 When you purchase a new trailer, you will also receive a 5 wire pigtail with a flat 5 wire plug that you will wire to your motorcycle. 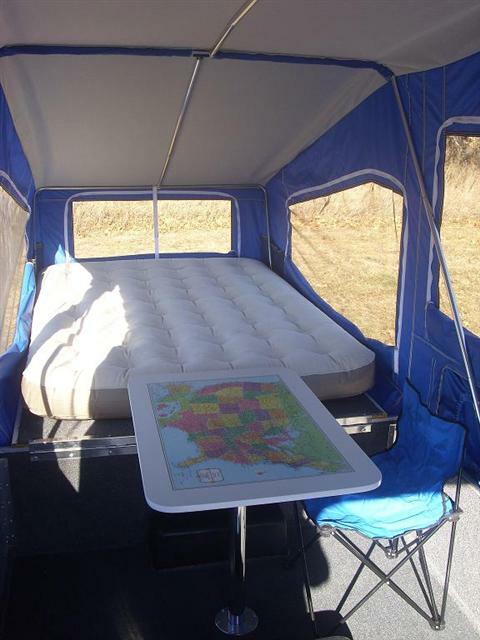 The Easy Camper And Timeout Camper models can be set up in about 3 minutes, and give you a spacious living area that is completely off the ground; the tent doesn't get muddy, and the floor stays dry. The Easy Camper and the Timeout Campers both sleep 2 people. 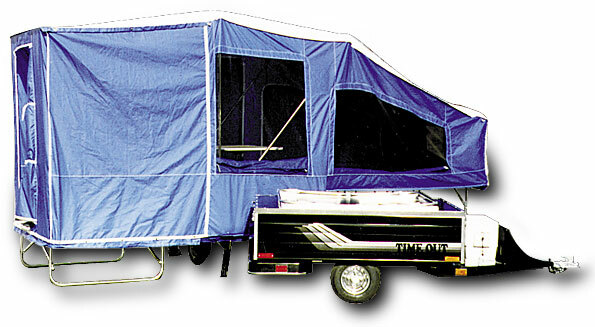 The Easy Camper offers all the time-tested features of the Timeout Camper, including the same sleeping comforts, with a more modest living area and at a lower price. 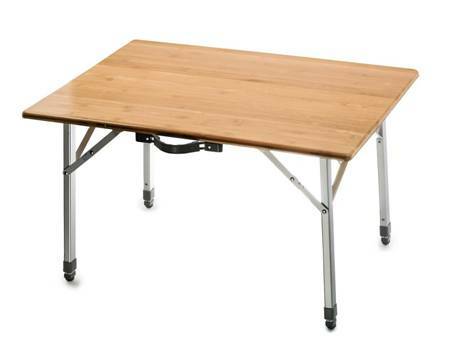 The larger Timeout model gives you more room in the middle interior section allowing you to attach the optional table, and has the added feature of a hole in the tent to accomodate a 110 volt portable air conditioning unit if you have one. 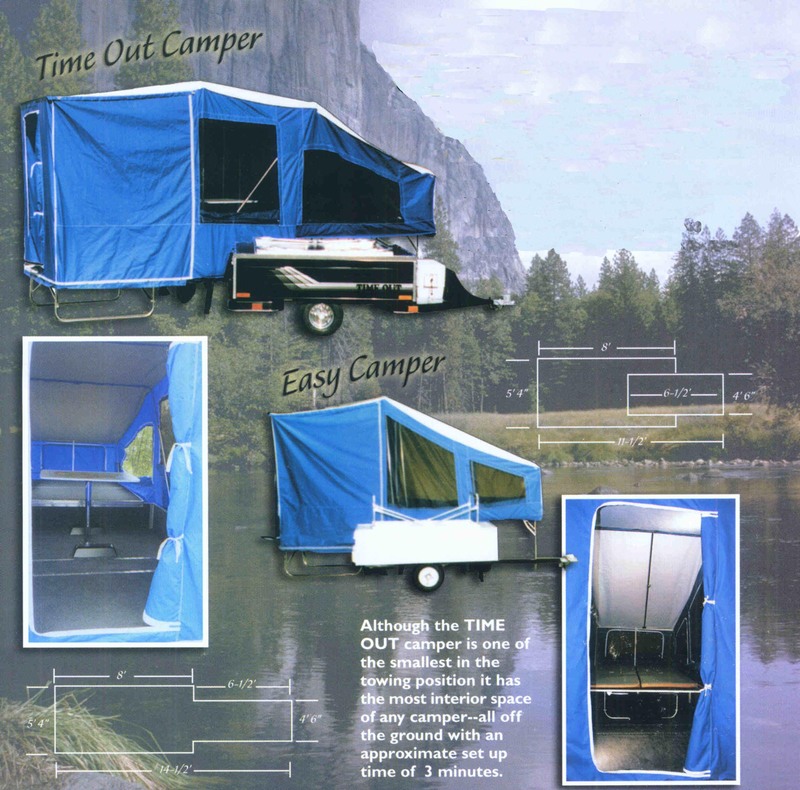 The Timeout Deluxe model is the largest model and gives you even more cargo space (has a 7 inch taller box than the Timeout or Easy Camper, and has a 4 inch wider tent than the Timeout. 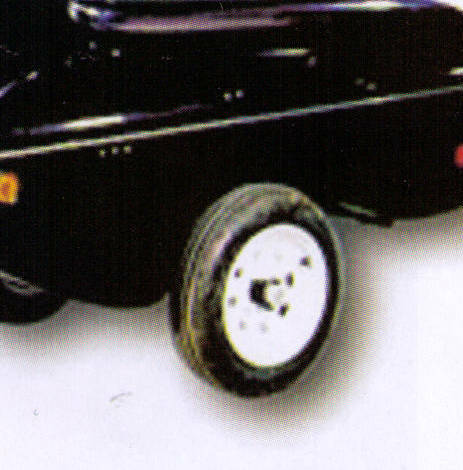 The Timeout Deluxe model also has 12 inch wheels (Easy Camper And Timeout have 8 inch wheels)). All models give you enough room to stand while dressing. 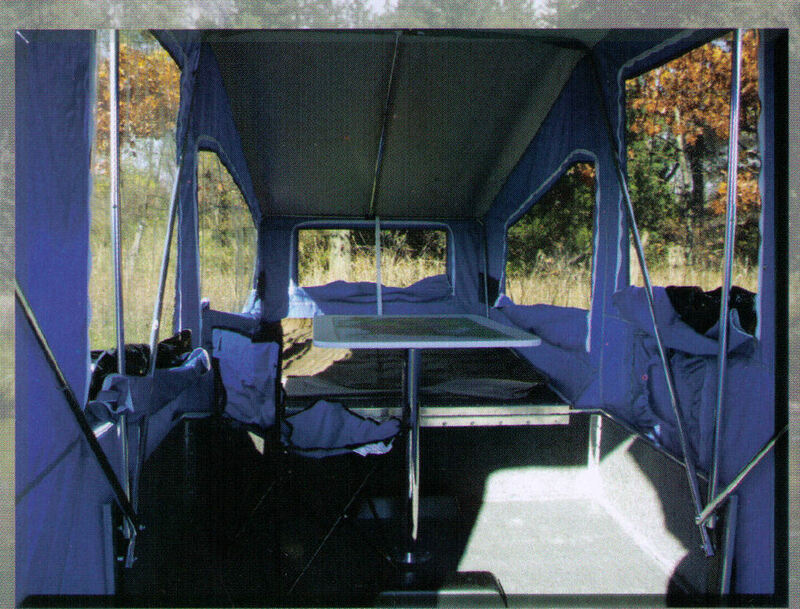 Many options are available including coolers, a screen room, a luggage bag, light bar and other options. 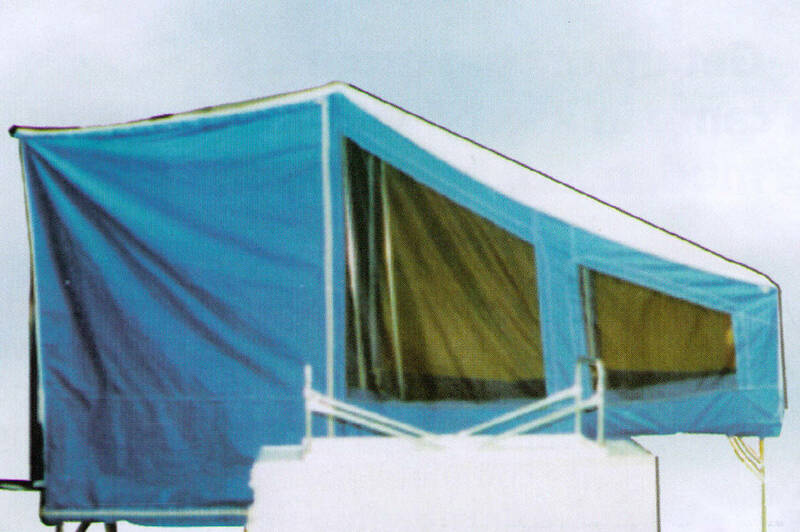 Canadian customers please note: these trailers are also certified for use in Canada, and the inspection fee normally required for a U.S. manufactured trailer is not required. These trailers can be pulled behind either a motorcycle or small car. 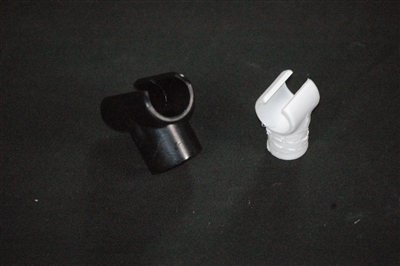 All trailers now use a standard flat style plug that can plug into a standard flat 4 wire automotive style trailer connection. 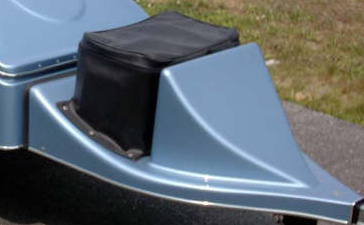 Trailers also come with the wiring harness for the motorcycle which then plugs into the trailer's harness. 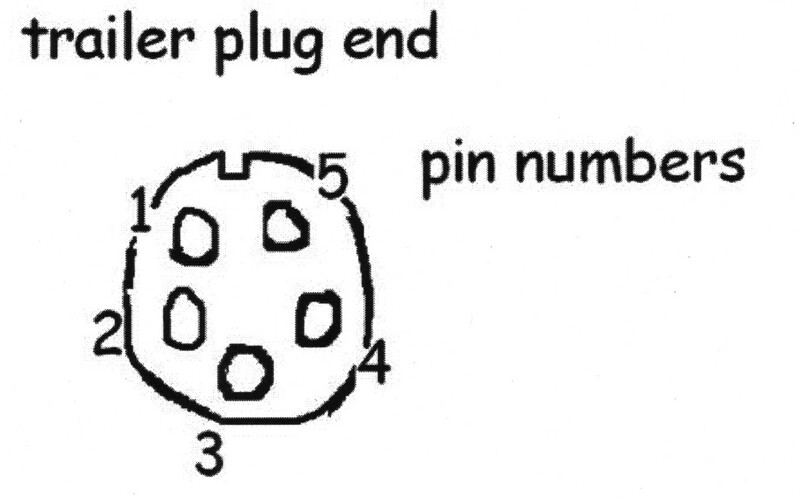 If you have a Harley Davidson or Honda Goldwing, we suggest the plug-in adapter's in the accessories list which eliminates having to splice into the bike's wiring harness. 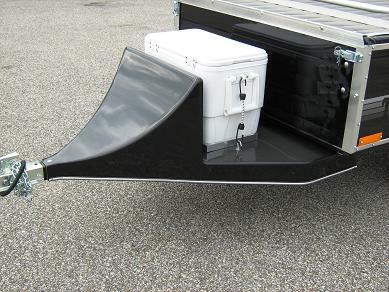 Please Note: The Easy Camper And Timeout Camper Have Aluminum Sides Available In Either Black Or White. The Timeout Model comes with a stripe decal standard, in your choice of either red, blue, or gray. 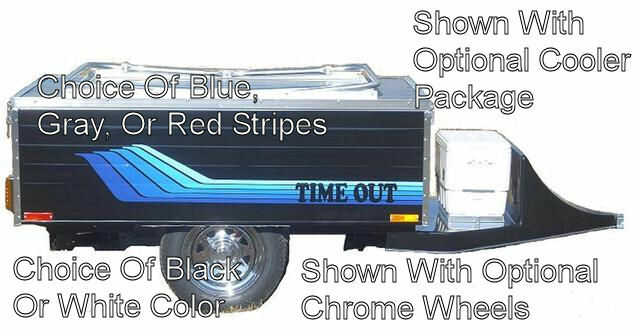 Please let us know on your order along with trailer color what color stripe you want. Both the Easy Camper And Timeout Campers ship in a carton on a pallet. The shipping wt. for both is approximately 510 lbs. crated weight. The shipping carton is 72 inches long x 45 inches wide x 36 inches high (top photo). If you order one of the optional cooler packages, then there will be a smaller carton on top of the one shown; the cooler package has shipping dimensions of 42 inches long x 39 inches wide x 18 inches high and weighs 40 lbs. 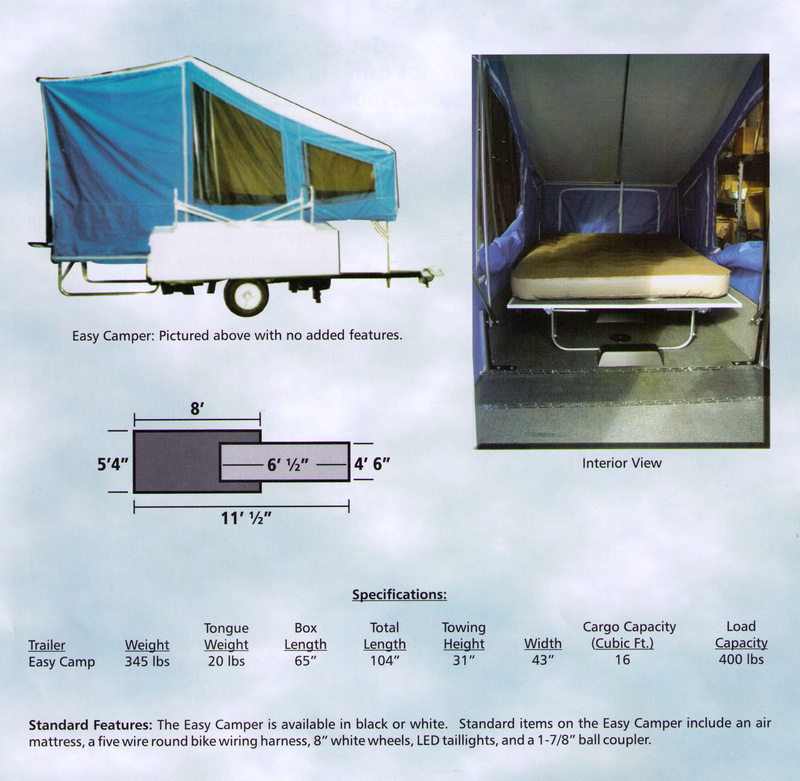 Please Note: The Easy Camper And Timeout Camper Have Aluminum Sides Available In Either Black Or White. 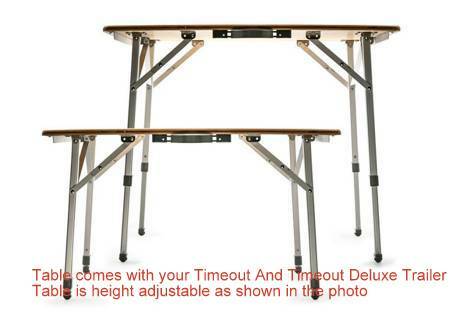 The Timeout Models come with a stripe decal standard, in gray color. 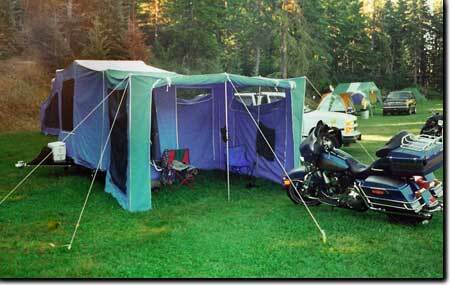 Model Timeout Deluxe: Motorcycle towable pop-up type tent camper trailer, wt. 387 lbs., tongue weight is 20 lbs., box length is 65 inches, total length is 104 inches, towing height is 35 inches, box width is 43 inches, total cargo capacity is 23 cubic feet, total load capacity is 360 lbs. - Click below for current price, and/or to order. Both the Easy Camper And Timeout Campers ship in a carton on a pallet. The shipping wt. for both is approximately 510 lbs. crated weight. The shipping carton is 72 inches long x 45 inches wide x 36 inches high (top photo). If you order one of the optional cooler packages, then there will be a smaller carton banded to the top of the main carton shown above. 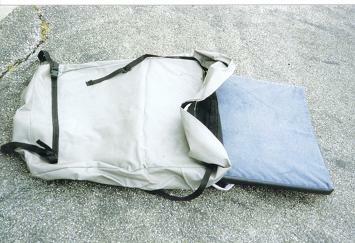 The cooler package carton has shipping dimensions of 42 inches long x 39 inches wide x 18 inches high and weighs 40 lbs. 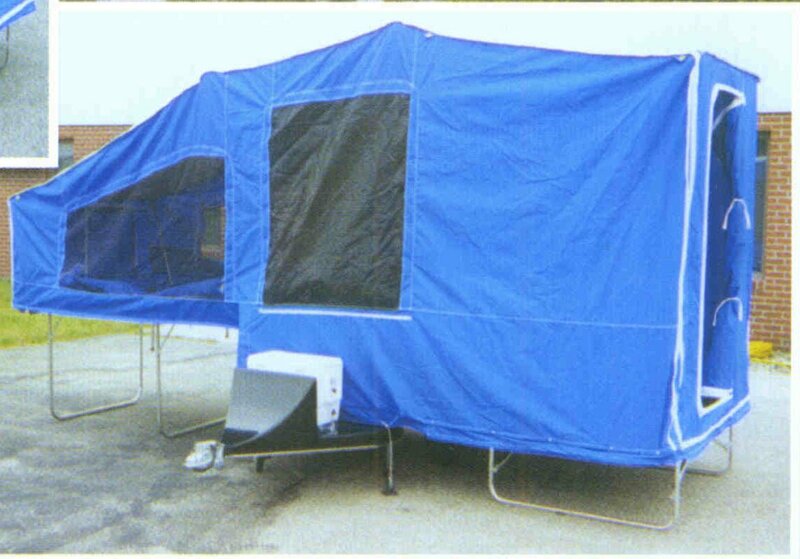 Please Note: The Easy Camper And Timeout And Timeout Deluxe Campers Have Aluminum Sides Available In Either Black Or White. 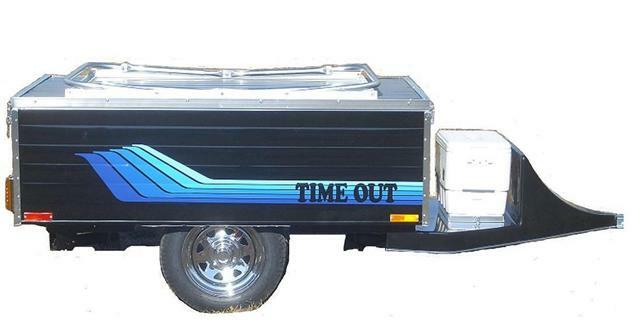 A gray stripe decal is applied on the Timeout And Timeout Deluxe Models (no decal on the Easy Camper). 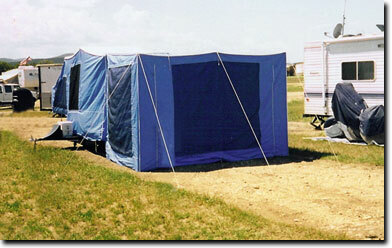 Please let us know on your order what trailer color you want. Also now available as an option is diamond plate siding (no decal with diamond plating). 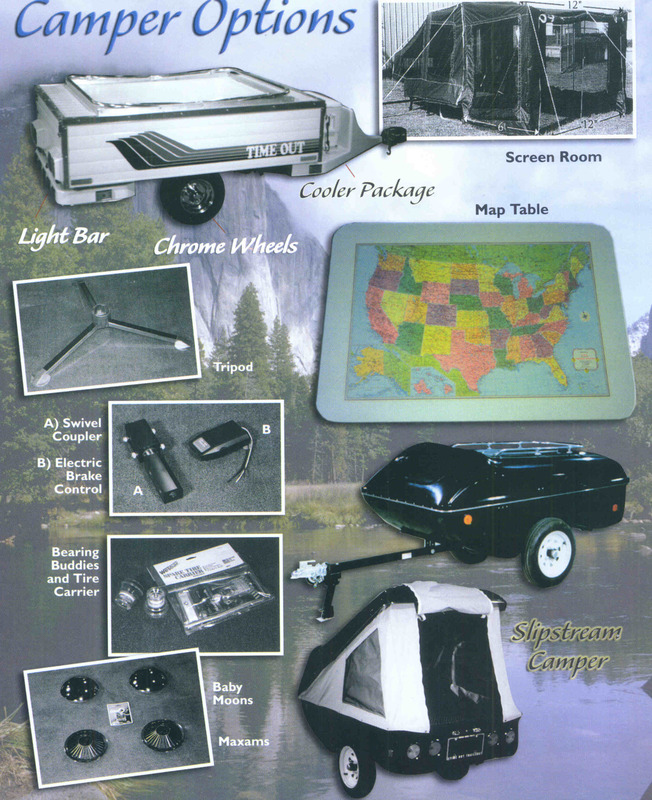 If you order any of these accessories at the same time you order a camper there is no shipping charge - otherwise plus shipping - when ordering a trailer, click on the order form button below the trailer and order the accessories from the drop down menu on the trailer order page. If you are ordering accessories separately, then click the order form button below each item. 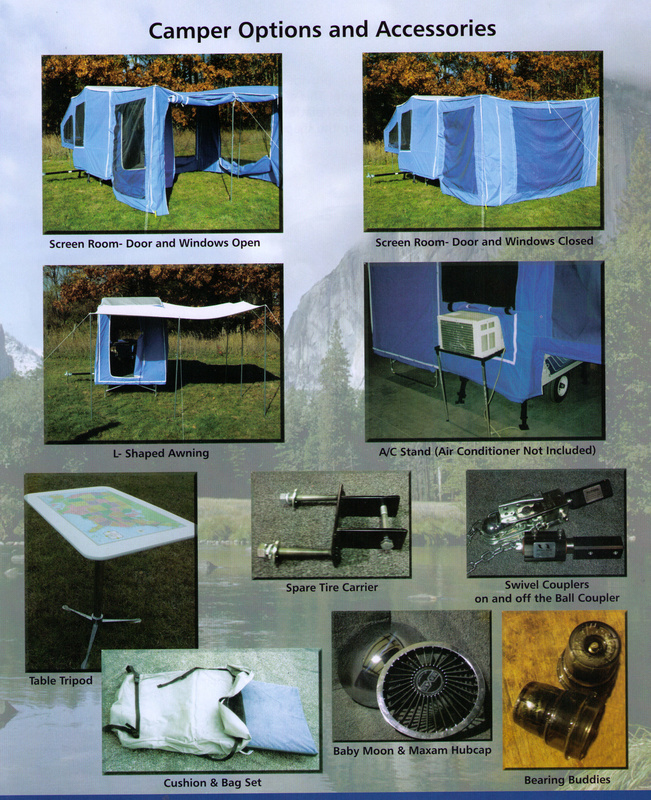 Screen Room: Screen room attaches to end of living space on Timeout and Easy Camper models. Screen room adds 6 ft. to length of living area, and is 12 ft. wide. Screen room doesnot have floor and is at ground level, wt. is 30 lbs. 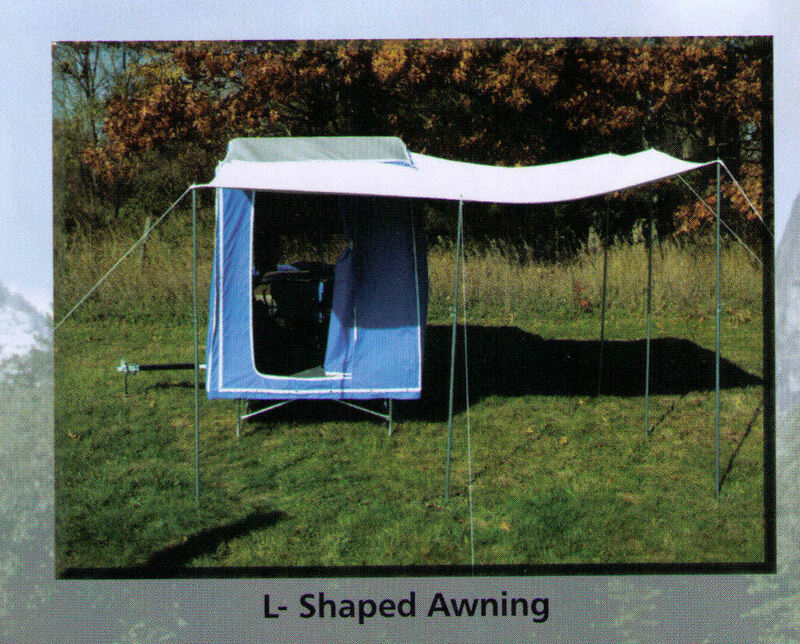 Awning: Standard type awning, gives you shade on end of camper from living space, wt. approximately 10 lbs. If you have a Timeout Deluxe trailer already, or other trailer with 12 inch diameter rims and want to purchase a set of Chrome Wheel or Aluminum Wheel Assemblies, then click the order forms below. 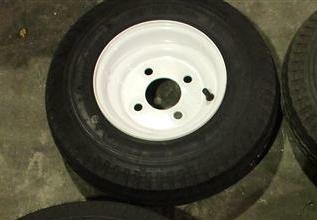 Wheels only come as assemblies (tire mounted on rim). Baby Moon Hub Cap 8 Inch Wheels Set Of 2: Baby Moon style hubcaps for 8 inch diameter rims, hubcaps are chrome, these require a rim with the raised spots on the inside to hold them in place, price shown is per set of 2 hubcaps. 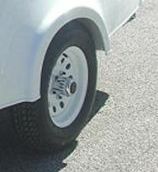 The Baby Moon Hubcaps on the Timeout And Easy Camper Model Trailers. 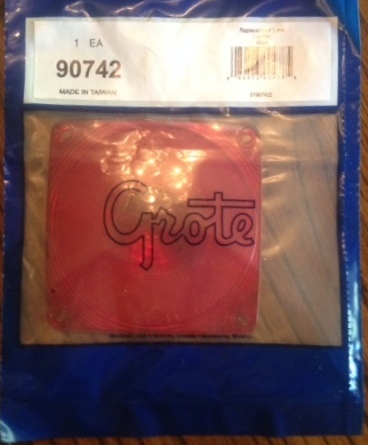 Hub Caps are not currently available for the 12 inch wheels on the Timeout Deluxe (just the chrome or aluminum wheel upgrade). 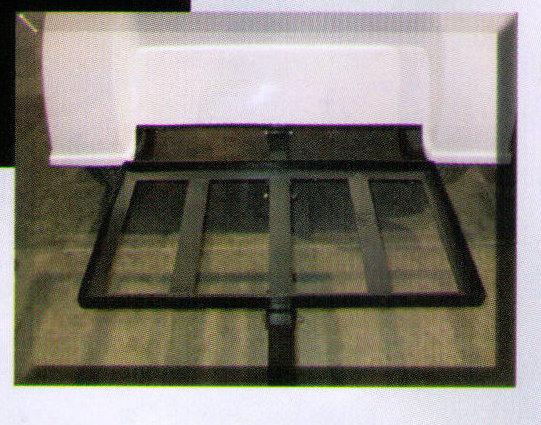 Cooler Rack: Cooler rack fits on Timeout Trailers with 2 inch square tongues, rack is 36 inches long X 24 inches wide, wt. 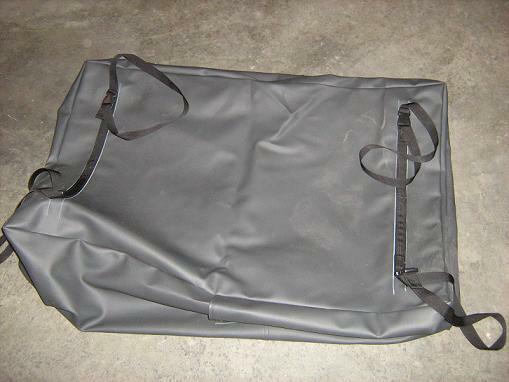 20 lbs., ships by UPS - Click on the link below for current price and/or to order. If ordering a trailer, see the drop down menu on the trailer ordering page. 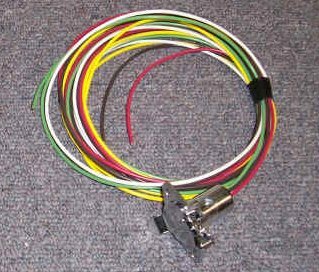 Trailer Wiring Harnesses And Trailer Isolator: If you purchase a new trailer from us the trailer will include a wiring harness/pigtail for the bike; as a general rule, wiring harnesses for the bike end do not come with a trailer hitch, but with the trailer. 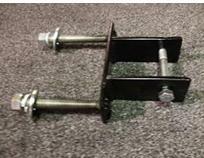 If you have a used trailer, or another brand of trailer that did not come with the wiring pigtail for the bike, then click the order form button below to see what is available. 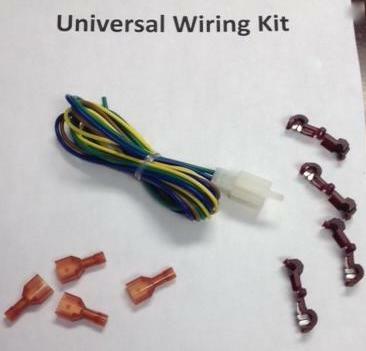 UIKM: Universal Trailer Isolator kit, can be used with some wiring harnesses as listed that have a connector for the isolator (some harnesses are direct connect). 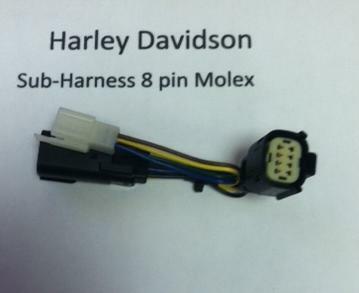 The 2014 and newer Harley Davidsons have to use this isolator with a harness, as well as a HD Can Bus module (listed and available). 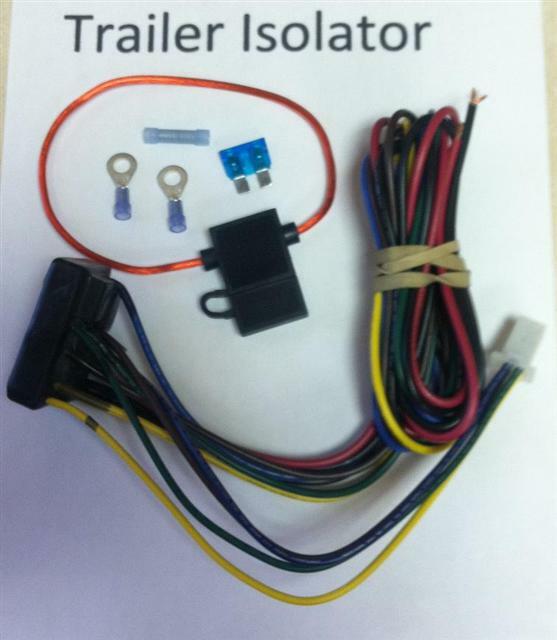 The universal trailer isolator kit prevents any fuses being blown the the motorcycle if any of the wiring shorts out; instead, any short will burn out a fuse in the isolator only. Click the order form button below and look on the order page for the UIKM isolator and the available sub-harnesses in the drop down menu on the page. 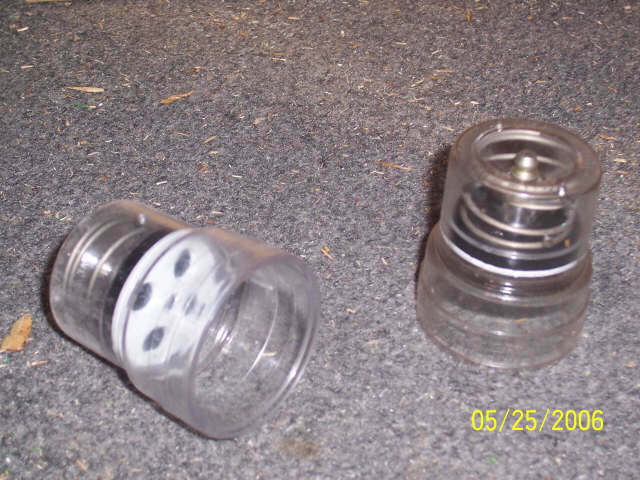 Depending upon the bike, as listed isolators are for bikes with auxillary lights that have been added to the bike, and this depends upon the year of the bike and the wiring harness; see the specific description on that particular harness listed below. 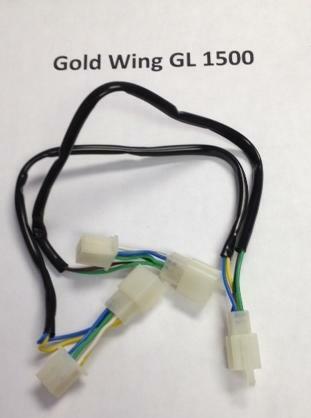 GWGL18002012+: This is a wiring harness that allows you to directly plug into the wiring harness on your Goldwing 1800, model years 2012 and later, so you don't have to splice in the 5 wires from the trailer pigtail into your bike wires directly. 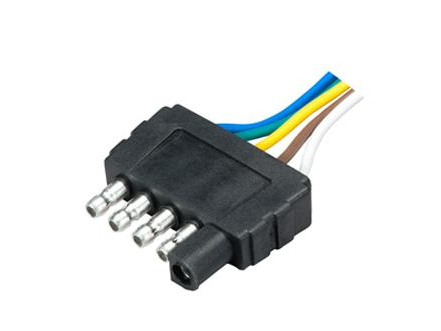 Also purchase the UIKM Universal Isolator Kit and then press fit and crimp the wires from the bike pigtail you get with the trailer, to the wires on the UIKM isolator kit; and also connect any running lights into the wires on the isolator kit as well. 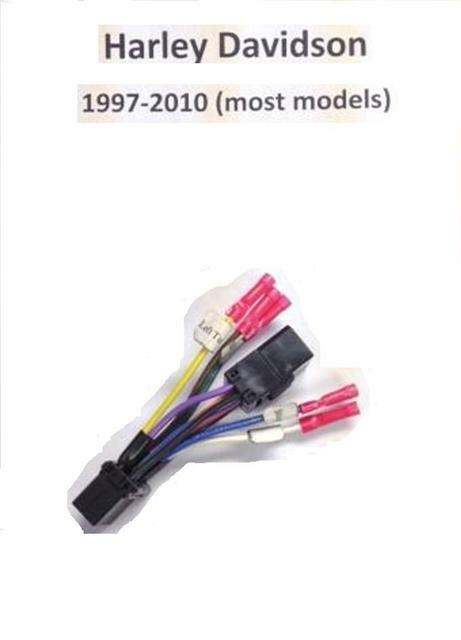 Hint: If you lose the instructions and don't know how to wire the pig tail on the bike, on a new trailer, the wires are as follows: Pin 1 yellow wire - left turn signal; Pin 2 green wire - right turn signal; Pin 3 brown wire - running lights; pin 4 red wire - brake lights; pin 5 white wire - ground. If the unit is used and the lights don't work after you have wired the pig tail that goes on the bike, then pull both plugs apart and make sure both sets of wires match on each end. 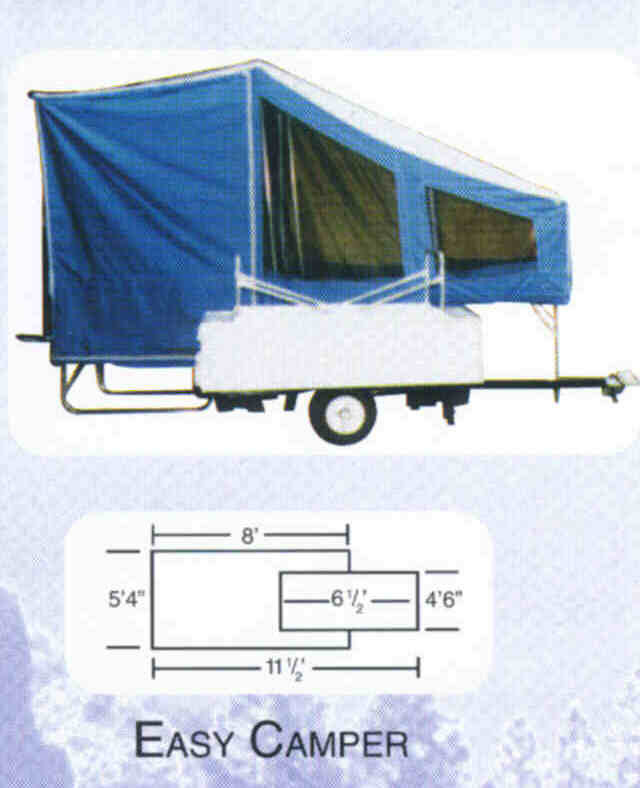 Please note: While the cargo trailers are priced without the trim package option that goes on the edge of the lid, box edge and the fenders, this is really a necessity as the fiberglass edge on the lid is rough looking without this. 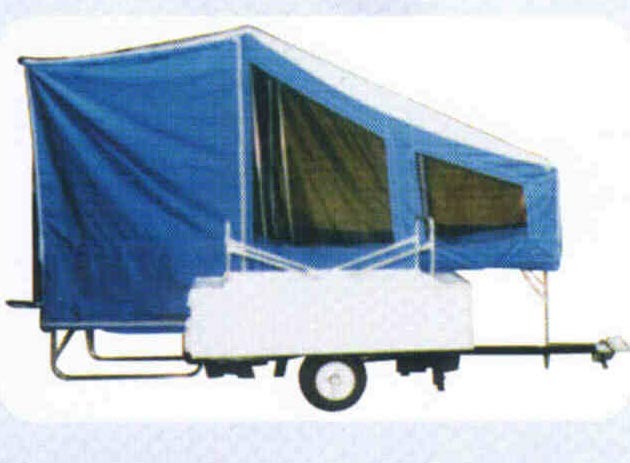 The Slipstream model has a camper option which sleeps 1 person. 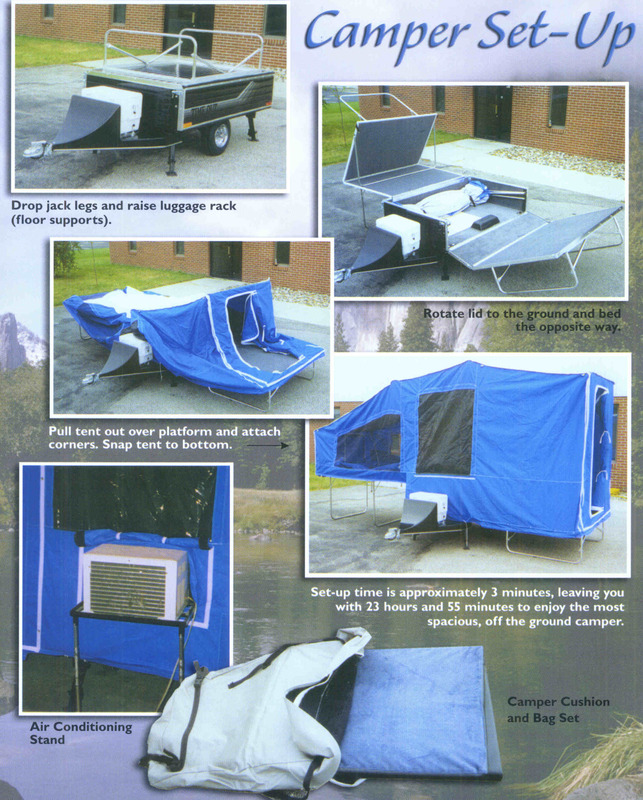 If you are interested in a camper trailer that sleeps two, then click here to go to the camper page - two models are available. 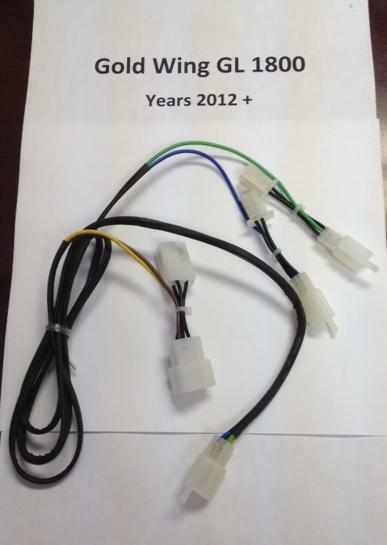 ***Wiring Harness Information For Electric Brake Kits For Timeout Trailers. 1. The electric brake controller will have to be mounted onto either the bike or the trailer. The controller needs to be kept dry and covered. 2. The controller has a 4 wire flat plug on the unit. It also comes with a wiring harness with a female end to plug into the controller and 4 wires on the other end. 3. Only 3 of the wires will be used. 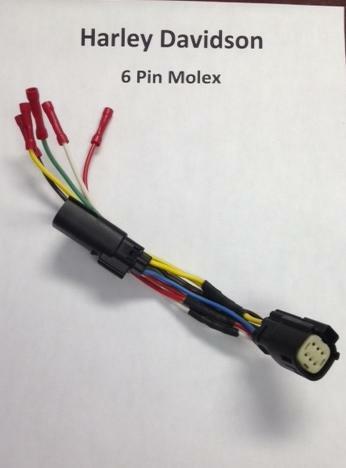 You will connect the 5 amp fused hot wire to the battery, the negative ground to the bike, and the brake light wire to the brake light on the bike. 4. 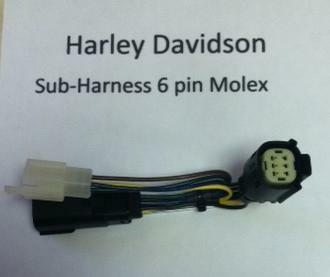 If you have purchased either the Harley Davidson or Goldwing Wiring harness accessory (so you can plug into the wiring harness of the bike without having to splice into the wires of the bike’s harness, you will slice into the wires of this accessory), then when you are connecting the bike pigtail to the wires on this accessory plug you can also connect the wires from the brake controller into these wires. 5. 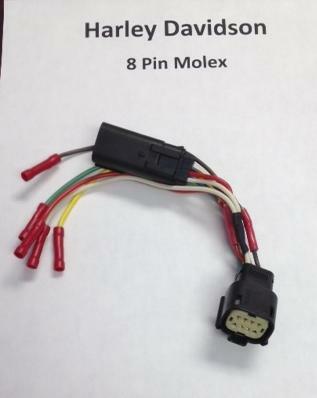 The hot wire for the brake controller still has to connect to the positive on the battery, but the ground and the brake light wire can splice into the wires on the accessory. 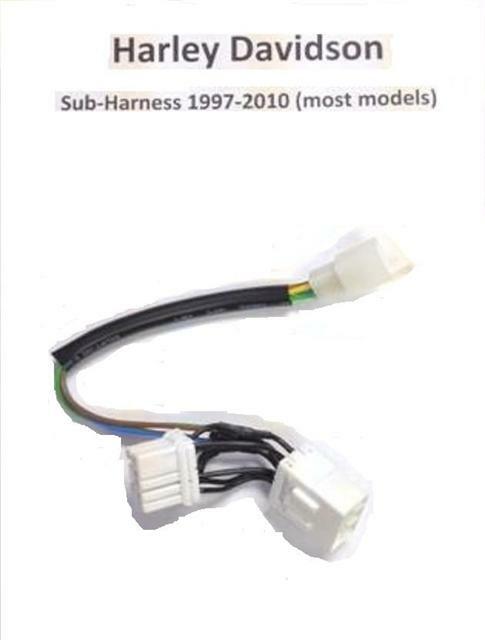 You will only use three wires on the harness from the brake controller (again – ground, power, and brake light). 6. 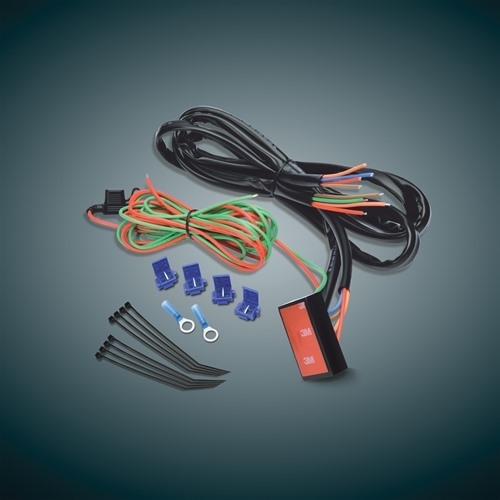 If you did not purchase the two available wiring harness kits, then both the pig tail for the trailer that connects to the bike, and the pigtail for the brake controller will have to be spliced directly into the appropriate wires on the bike.